Hi Friends, This article is especially for the freshers who are searching for a Job in many industries, as we know that now a days, some IT companies are asking security deposit for the jobs and making an agreement with them, in that many are fake companies which collects good money from the people who are new to IT industry in India. There are lot of fake companies working in India, by seeing their infrastructure and facilities it is hard to find whether they are genuine or not. 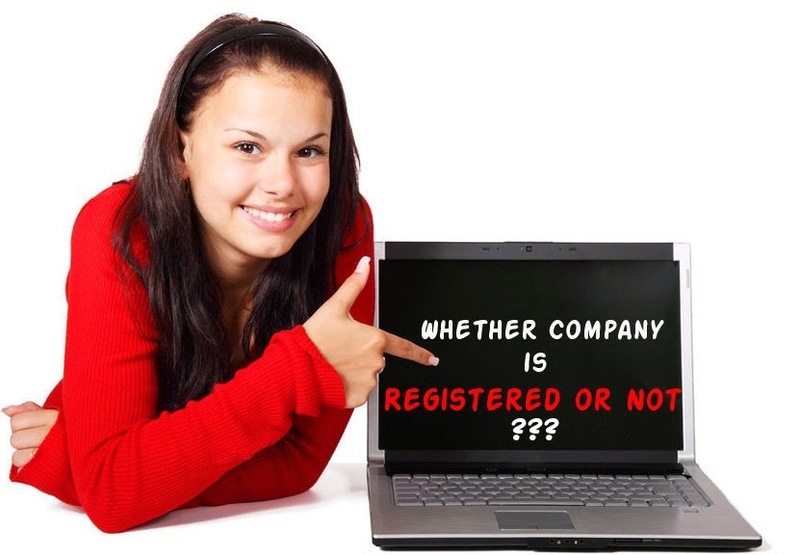 Before joining in to a any company/consultancy it is better to check whether the company is registered or not? by verifying in MCA (Ministry of Corporate Affairs). Step 1: Go to MCA (Ministry of Corporate Affairs) website, and click here MCA Database. Step 2: Enter the company name in the first box and click on search button. 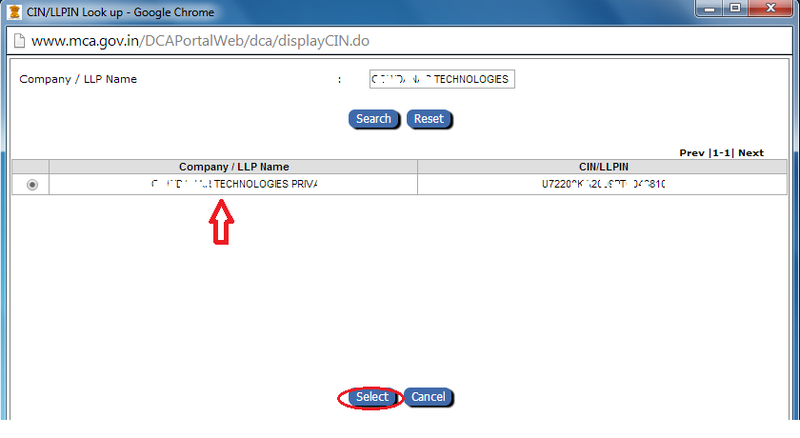 Step 3: If Company exist, then it a pop up will display company CIN/FCRN /LLPIN/FLLPIN number, then select it and submit. 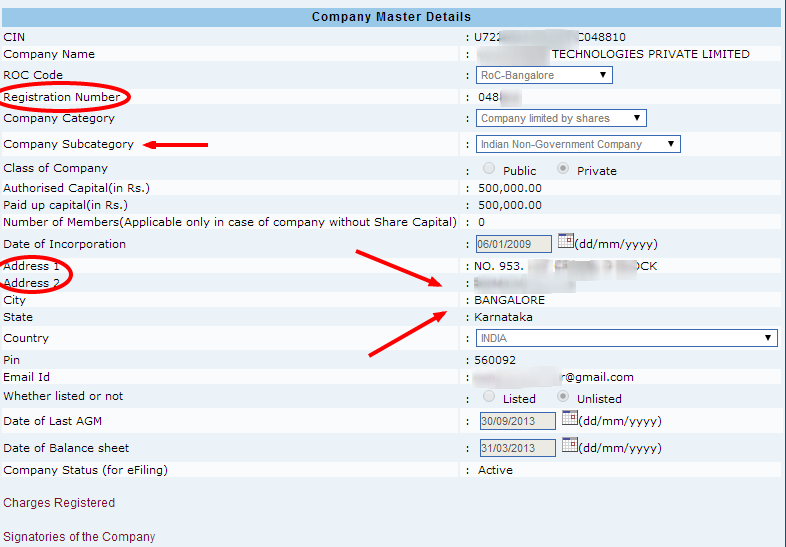 Step 5: If company is not registered or does not exists, then it will display none.